“Thankfulness takes the sting out of adversity. 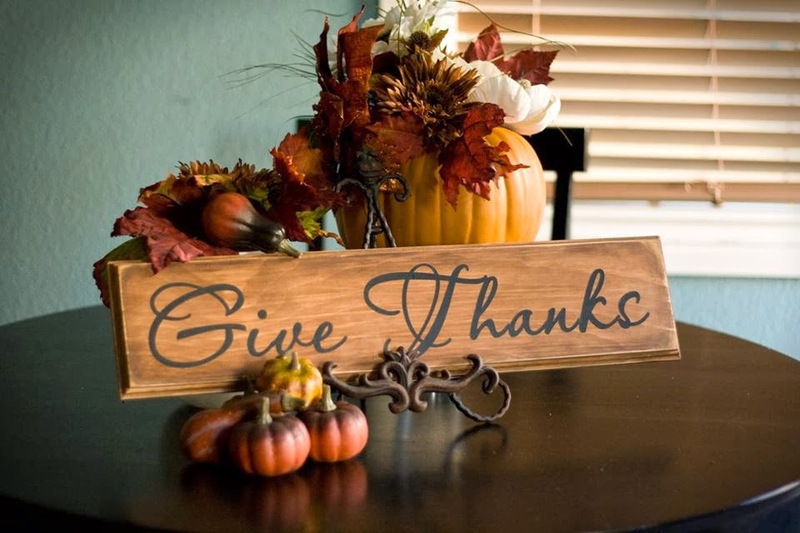 That is why I have instructed you to give thanks for everything. is in a gratitude journal or devotional journal. 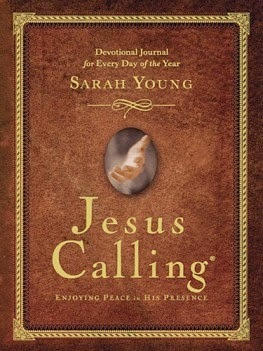 Sarah Young has just released a new devotional journal. It would make a great addition to your quiet time. Looking for a more personalized journal?